Each year as the holidays roll around, we begin to unpack and build on some our cherished & time-honored traditions. Food, drink, family, friends, decorations, and music all find their way into our homes, and each year seems to bring a fresh, new take on those traditions. 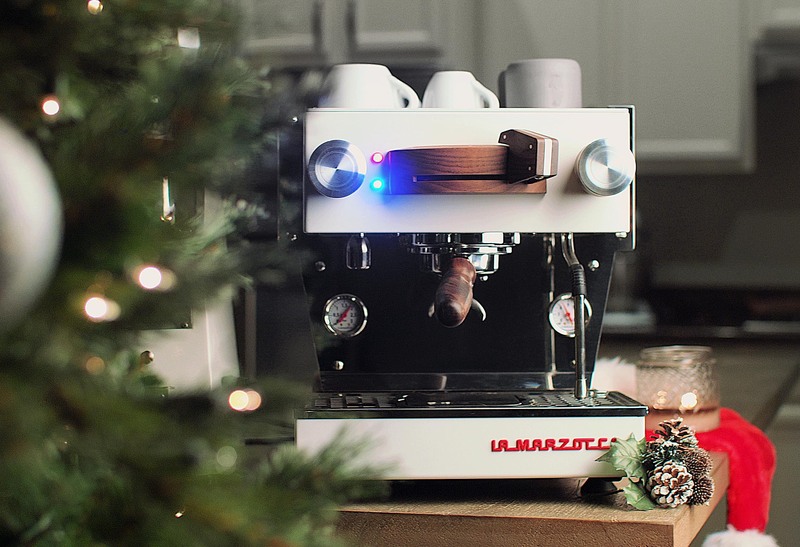 This holiday season, we’re celebrating the home barista community’s holiday traditions—and hopefully building some new ones—by throwing the ultimate holiday espresso party for one lucky home barista. On December 1, we’ll show up at the winner’s house with food, drinks, and everything we need to create the perfect holiday espresso atmosphere for 15-20 people. We have an exciting holiday-themed espresso drink menu, special holiday foods, music, and more. 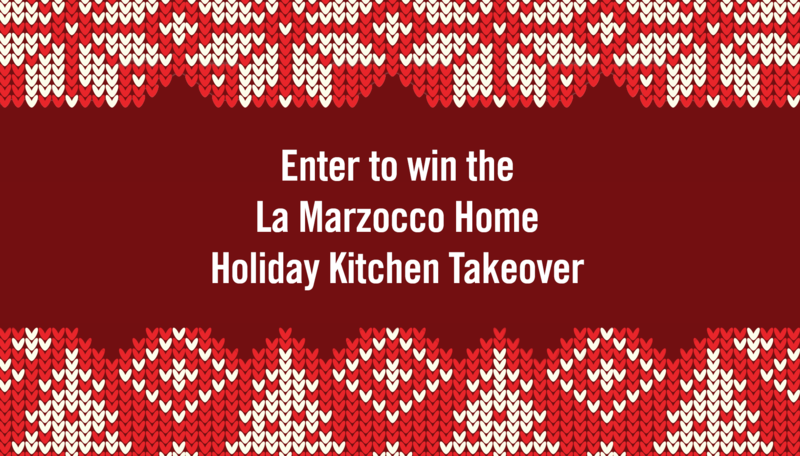 To enter, fill out this form and let us know why you think we should take over your kitchen for the holidays—show us a picture of your kitchen and tell us a little bit more about your favorite holiday traditions. We’ll pick our very favorite entry as a team based on some of the holiday traditions you share, your home espresso setup, and overall kitchen space. Throughout the contest, we’ll also be sharing some of our favorite holiday traditions, drink recipes, food recipes, workflow hacks, and more! The contest will run from November 1 – November 15, 2018, and we’ll announce the winner on November 17. Good luck!